Become a Holy Ground Starfish Thrower Volunteer! 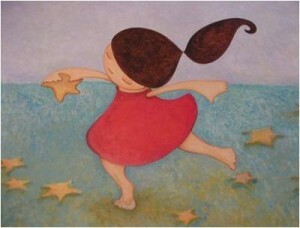 (Read the story of the Starfish Thrower) Our mission can only be fulfilled with your help. Therefore we ask you to prayerfully consider sharing your TIME, TALENT AND TREASURE with us! To download and print a copy of our volunteer form which includes suggested opportunities of service, click here. Note: If you are interested in becoming a mentor, please contact us (561-355-5040; homeandhope@holygroundpbc.org) for a copy of our Holy Ground Mentor Packet.